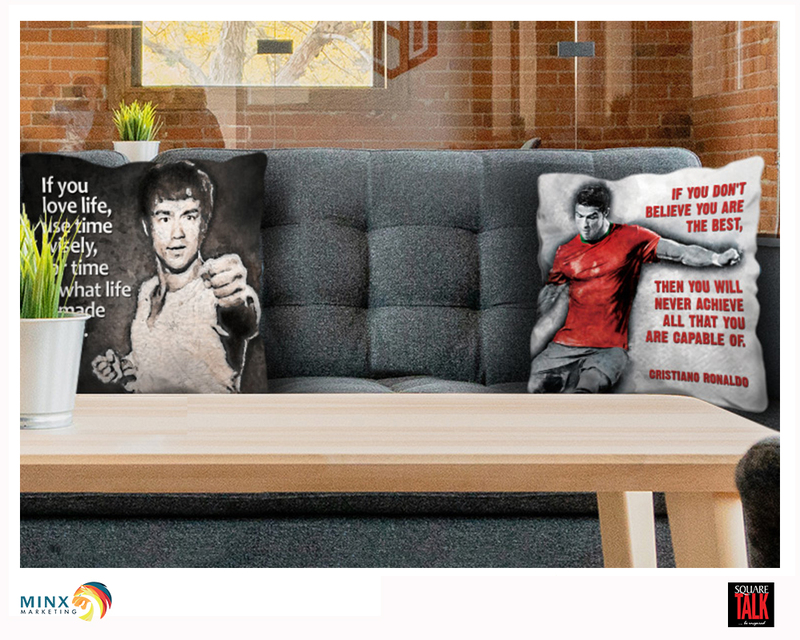 motivational designs to choose from. 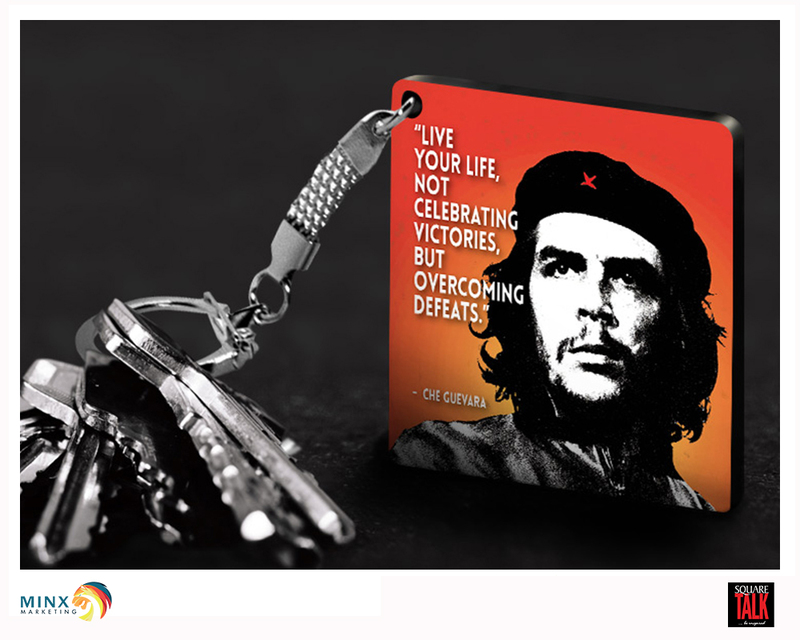 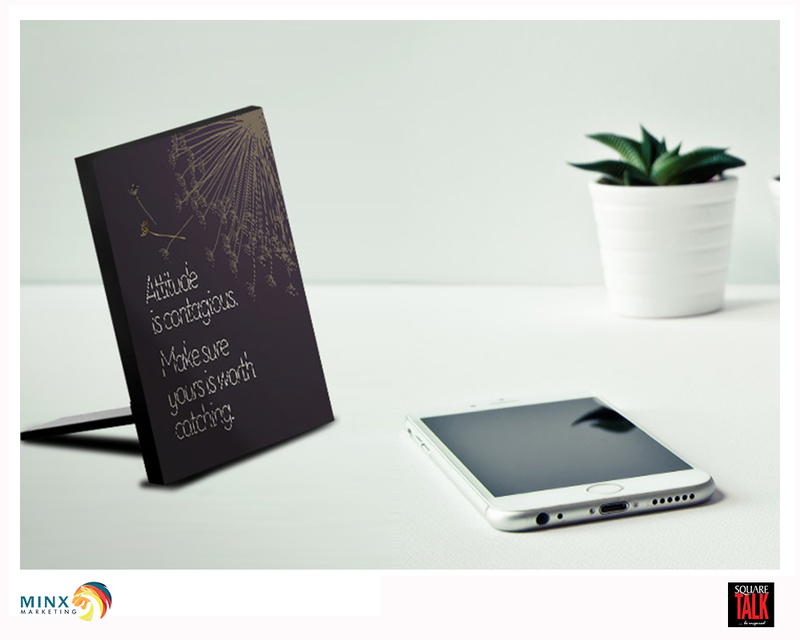 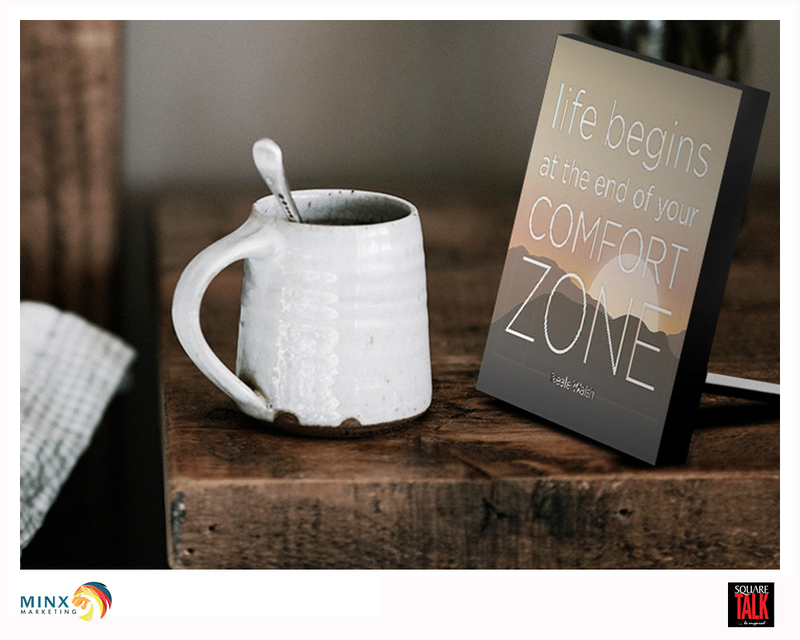 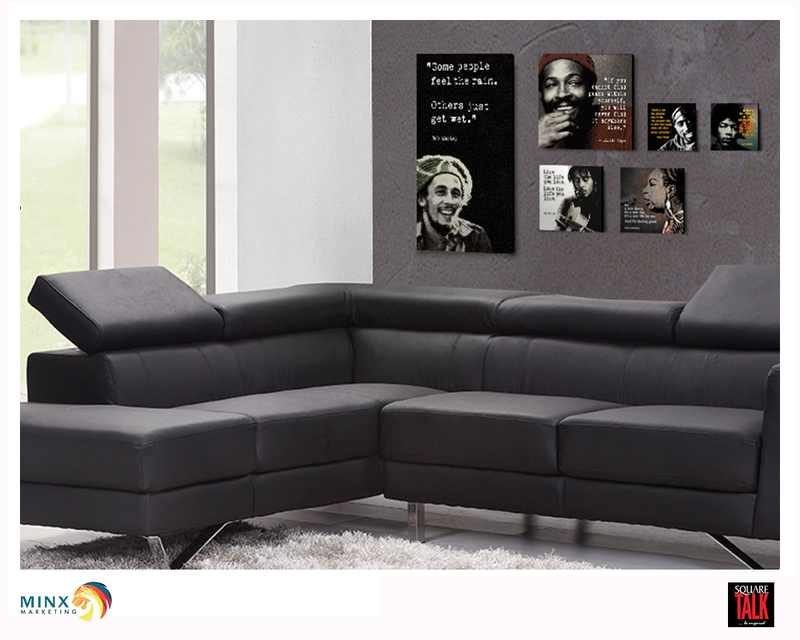 Square Talk offer a range of unique original “Quote inscribed” artistic canvas creations that will inspire your daily purpose to live with a smile, and inspire others to do so with a sense of ambition, humor and achievement to be proud of. 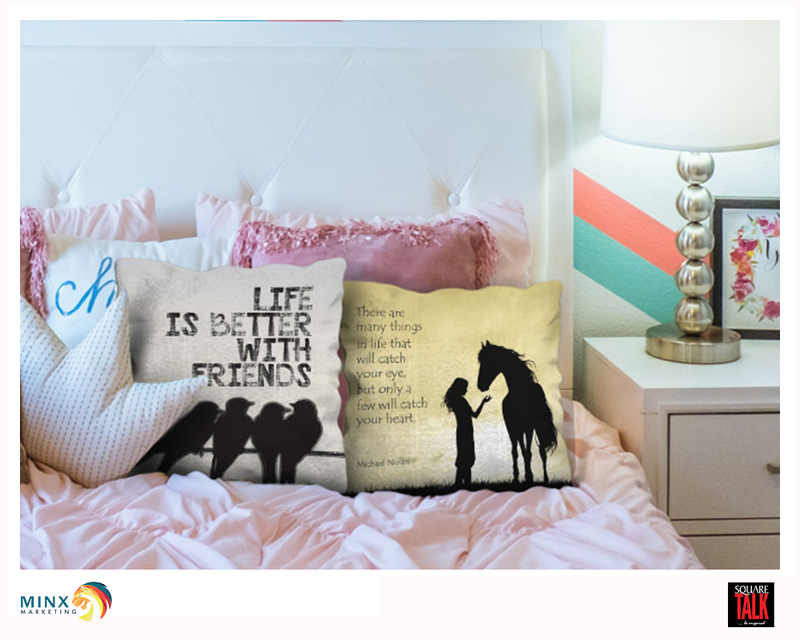 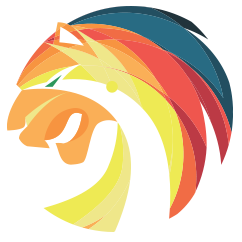 Our current product range includes Full Wall Decal, Wall Mounted “Quote” pictures of any size you may require, Coasters, Key rings, Fridge magnets , Magnetic Coasters, Clocks, plus any Personalized Designs, that will “WOW” You anywhere you may see them.